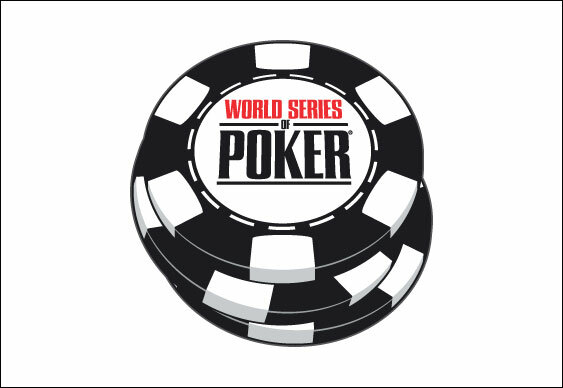 The final stages of the World Series Of Poker (WSOP) main event began yesterday in Las Vegas and its first day ended with American competitor Joe McKeehen holding a commanding lead. The 24-year-old from Pennsylvania began the finale at the Rio All-Suites Hotel and Casino in the lead and was subsequently able to build on this thanks to a trio of eliminations. Fellow American Patrick Chan was the first ‘November Nine’ competitor to go as his KsQc was unable to outrun McKeehen's Ad4h while Italy’s Federico Butteroni followed 35 hands later after moving in with AhJc only to run into McKeehen's AsKs. McKeehen made it a hat-trick soon after by despatching Belgian veteran Pierre Neuville. The 72-year-old looked in great shape for a double up after tabling AcJc against his opponent’s Jh6h especially as just a single heart appeared on the flop. But, two more followed on the turn and river to give the die-hard Philadelphia Flyers fan an unlikely flush and the victory. Chan pocketed $1.001 million for finishing in ninth while Butteroni is now richer to the tune of $1.097 million with Neuville’s efforts earning him $1.203 million. Play resumes today from 4:30pm local time with each of the remaining six players guaranteed a pay-day of at least $1.426 million. The eventual winner will pocket $7,863,346 in cash with McKeehen and his enormous 91.45 million chip stack, which is almost 60 million ahead of closest rivals Zvi Stern and Neil Blumenfield, certain to be in the final mix.